For the last several years W. Arthur Brian has become fascinated with technology and how it evolves. More than anything else technology creates our world. It creates our wealth, our economy, our very way of being. Yet, until now the major questions of technology have gone unanswered. Where do new technologies come from — how exactly does invention work? What constitutes innovation and how is it achieved? Why are certain regions – Cambridge, England in the 1920s and Silicon Valley today – hotbeds of innovation, while others languish? Does technology, like biological life, evolve? And how do new industries and the economy itself, emerge from technologies? 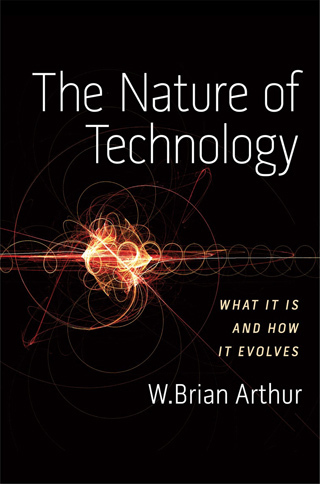 W. Arthur's latest book, The Nature of Technology, attempts to answer them. It argues that all technologies share certain principles; these determine the character of technology and how novel technologies come into being—and hence how innovation works. As recent events show, we badly need to reformulate how we understand the economy. W. Brian Arthur has been involved since its early days in the science of complexity: the science of how patterns and structures self-organize, and his particular interest here has been in creating a more realistic, non-equilibrium version of economics. This type of economics assumes that the actors in the economy do not necessarily face well-defined problems or use exaggerated forms of rationality in making their decisions. And they react to the outcomes they together create. Viewed this way, we find that the economy is not in stasis, but always forming, always evolving, and always "discovering" fresh novelty. It contains pockets of indeterminacy and shows properties we associated with formal complexity. W. Brian Arthur has spent much of his career developing a theoretical framework for economic allocation under increasing returns, in particular studying the dynamics of lock-in to one of many possible outcomes under the influence of small, random events. High technology operates under increasing returns, and to the degree modern economies are shifting toward high tech, the different economics of increasing returns alters the character of competition, business culture, and appropriate government policy in these economies. Arthur pioneered the modern study of positive feedbacks or increasing returns in the economy--in particular their role in magnifying small, random events in the economy. This work has gone on to become the basis of our understanding of the high-tech economy. His book The Nature of Technology: What it Is and How it Evolves has been called "an elegant and powerful theory of technology's origins and evolution." He is also one of the pioneers of the science of complexity. Arthur was the first director of the Economics Program at the Santa Fe Institute in New Mexico, and has served on SFI's Science Board and Board of Trustees. He is the recipient of the Schumpeter Prize in economics, the Lagrange Prize in complexity science, and two honorary doctorates. 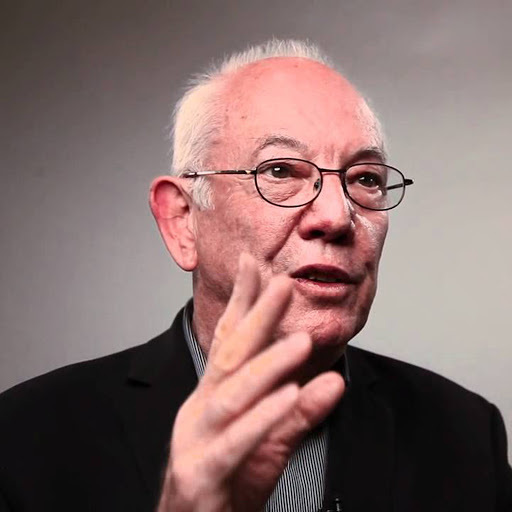 Arthur is a frequent keynote speaker on such topics as: How exactly does innovation work and how can it be fostered? What is happening in the economy, and how should we rethink economics? How is the digital revolution playing out in the economy? How will US and European national competitiveness fare, given the rise of China and India?